You will receive offer with the price, excluding any extra payment. Because we are the General brocker of the aviation manufacturer. 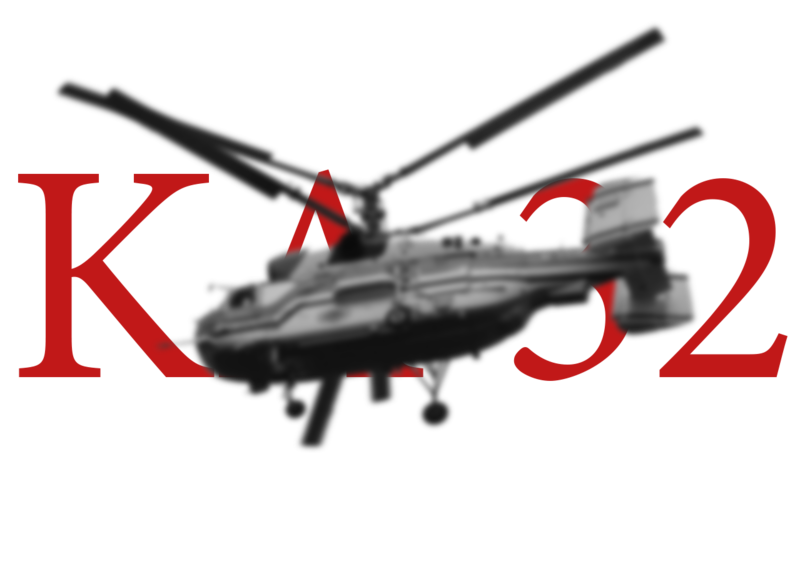 Available models: Ka-32, Ka-32A11BC, Ka-62, Ka-226, . If You are not looking for a new but a used Ka helicopter, we are ready to help You. In this case You will get one of the best prices worldwide for used Ka helicopters (modernized or after the Overhaul) owned by our company or by our partners. Each helicopter has a pre-technical inspection and a complete set of documents (as well as all the certificates). Airworthness is guaranteed. Please, leave your contact details and we will contact You. Personal information is confidential and is used only to propose You the quotations. 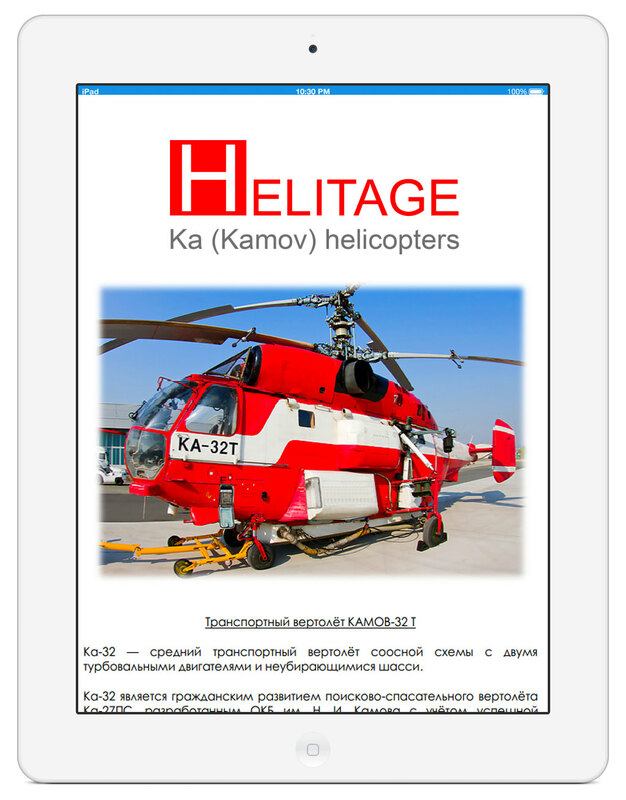 Thank You for visiting the website of the sales of Ka helicopter – Helitage aviation. After contacting our company You will be able to buy the Ka helicopter with one of the best prices in Russia and the CIS. Because we are not only the official representative (managing broker) of Ka helicopter manufacturer, but we also have different partners our clients can buy used helicopters. 1. You (the buyer) leave your contact details by filling in the form below or call us in Russia. 2. Our specialists contact You within 24 hours and send You a list (or a specs) of Ka helicopter with prices and technical data. 3. You fill in the application form to gey free the individual search for the best price of new and used Ka helicopters available for sale on the market. 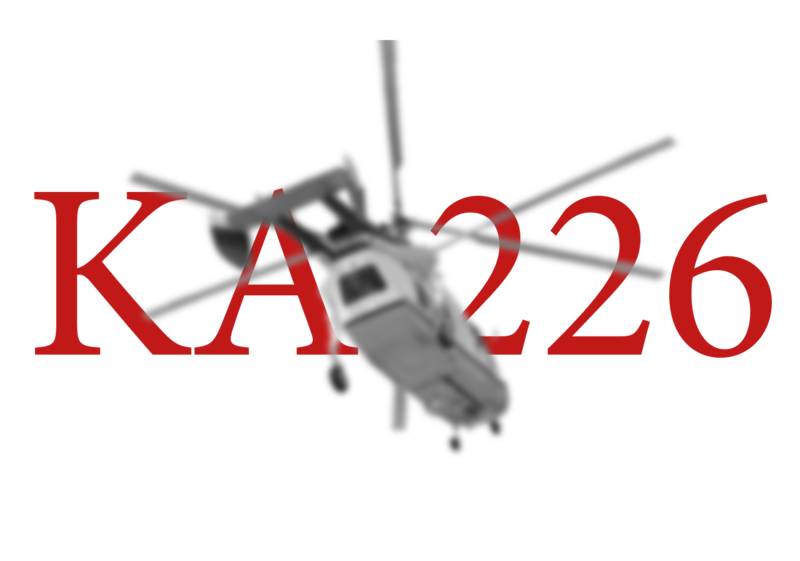 As well as to express your interest of buying of one (or more) Ka helicopters in the future. (This step is required to confirm Your intentions for the seller of Ka helicopter – a manufacturer or a private person). 4. We conduct a personal search of Ka helicopter due to Your request (price, TTAF, location, equipmant) and will send You a full commercial proposal for each helicopter. 5. You will choose Ka helicopter, which is the most suitable for You and inform us. 6. We will arrange an additional inspection of the helicopter to verify its airworthiness related to the data in the specs. The test results You receive in writen form with the approval of certified Ka helicopter specialists. 7. Then comes the Sale Contract of the helicopter, which regulated some aspects of the payment. 8. You get a complete set of Documents for Ka helicopter and the services (which are pointed in the proposal). 9. 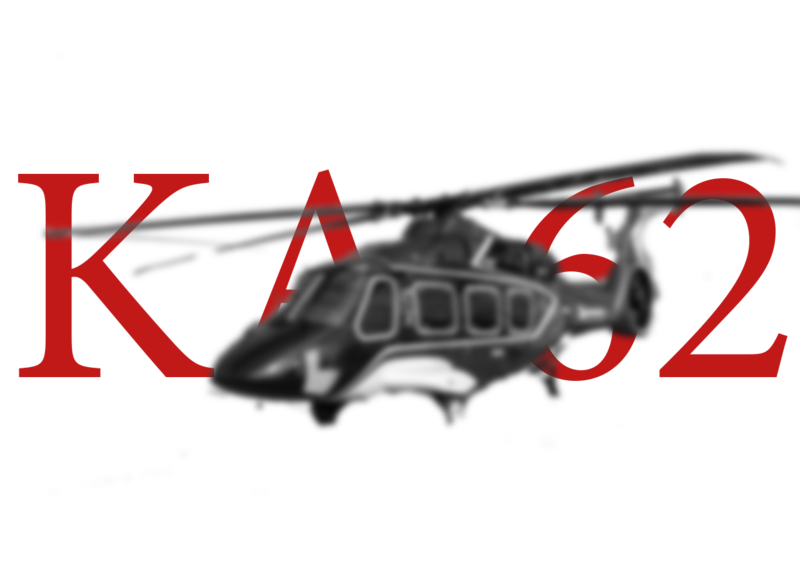 Additional shipping contract will allow You to have your Ka helicopter anywhere worldwide due to the delivery country or place stated in the contract. Professional aviation consulting about equipment for Ka helicopter, crew hiring to operate the helicopter, documentation and maintenance of the helicopter in Your country (due to the Additional Contract). To buy any of Ka helicopter you see on our website, please fill in the contact form, leave your contact details and our experts will contact You in 24 hours. Please, leave your contact details and our experts will contact you.